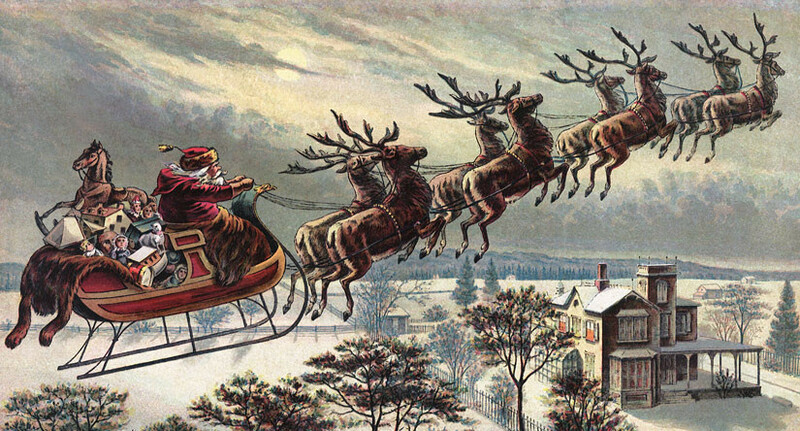 H ave you ever wondered about the history of Christmas in America? One day last December, I sat in my living room watching a beautiful, gentle snowfall. I was thinking about the holidays, recalling our family Thanksgiving and comparing it to the Pilgrims’ first feast in America. Then, a question popped into my mind. How did the Pilgrims celebrate Christmas? So, off to the library I went. I was particularly interested to learn which Christmas carols the pilgrims sang. I was stunned to discover that the first Pilgrims never celebrated Christmas. In fact, for a number of years it was a crime to celebrate Christmas in the northern colonies! In this they were going along with the Puritans back in England, where Oliver Cromwell, the Head Of State for England, had declared Christmas celebrations to be a criminal offense. W hen teaching the Christmas story, asking students to sing along with popular carols captivates the entire class with the joy of that long-ago night. We are drawn into one of the most important events in the history of the world, the moment the Divine became human. 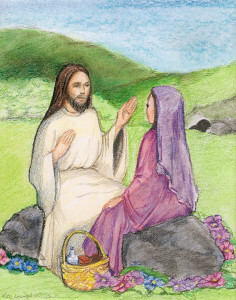 Each carol and story gives our spiritual ancestors–the shepherds, Mary, Joseph, and the Wise Men–a delightful way to reach out and touch us. The music connects our hearts to their hearts. The stories connect our minds to their minds, and we have a you-are-there experience. This classroom lesson plan is also used as the demonstration lesson in the Teachers Workshop (Part III). 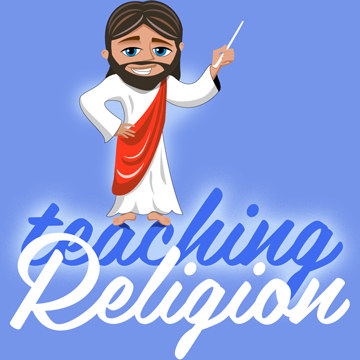 This Teachers Workshop: Teaching The Christmas Story presents the whys and hows of the teaching methods used in the Christmas Story sing-along lesson. Includes teacher-trainer’s script, demonstration lesson, analysis & commentary. • Listen to this hymn. When we embark on a hymn study of On Eagle’s Wings, we soon realize how well this song conveys the experiences of the ancient Israelites. It transcends a reading of the scriptures. Usually, when turning to their store of teaching methods, religion teachers overlook hymn study. That is too bad, because the songs we sing yield a great many answers to important questions. In any given text, we may wonder: was Jesus offering comfort, courage, or inspiration? Was Moses warning the Israelites or urging them to persevere? If we could hear their tone of voice, we would know their feelings. We simply cannot get this information by reading from the written page. 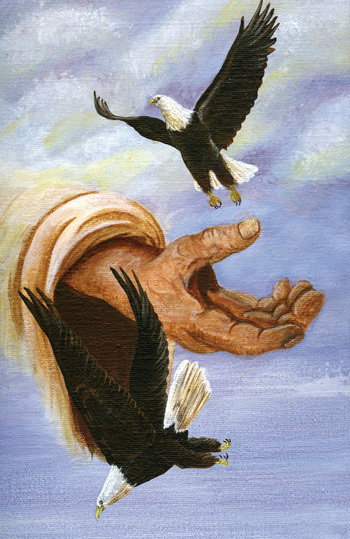 Only a hymn study of On Eagle’s Wings reveals the true emotions of the people in that time.